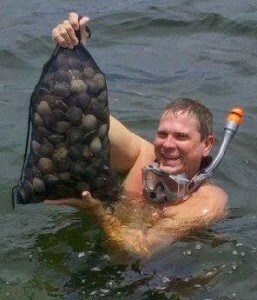 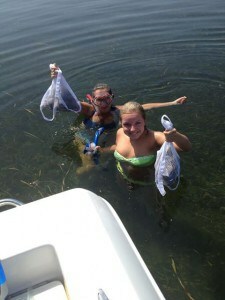 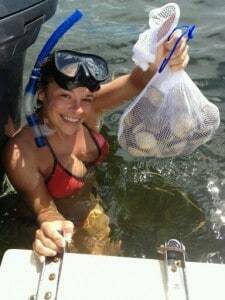 Share your scalloping pictures and videos on our facebook page! 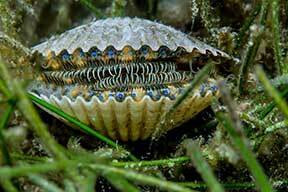 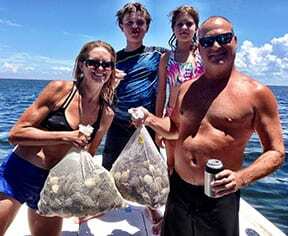 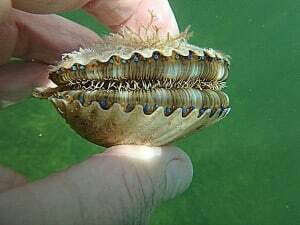 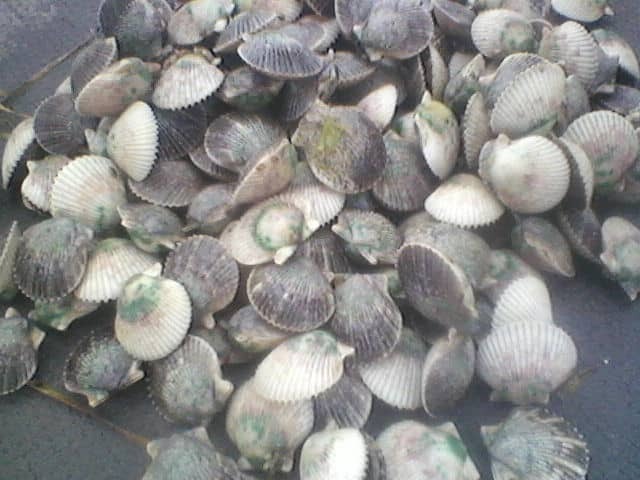 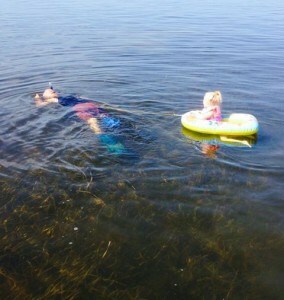 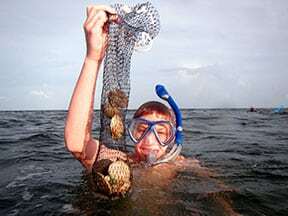 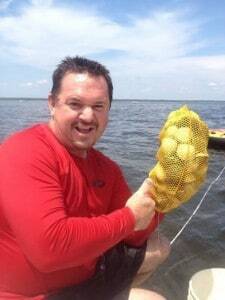 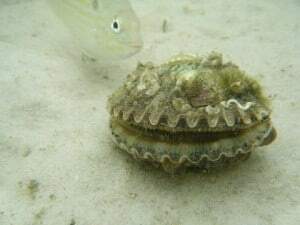 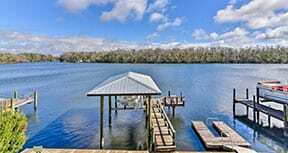 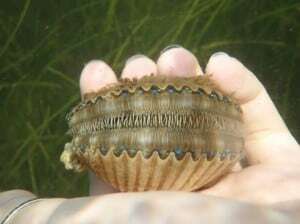 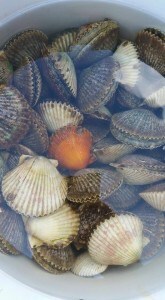 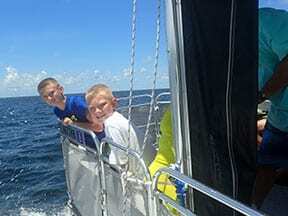 Each month, we will pick our favorite scalloping picture or video and post it on our website. 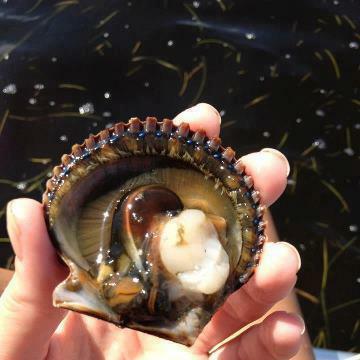 Join our facebook community and share your questions and adventures. 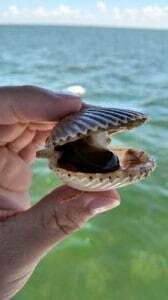 July 2015 picture of the month – 2 great photos – both winners.